they can be very nasty! I got bit a few years back and turned into a very nasty like boil….. but am told it could have been much worse. An application of No Spiders made by Kiwicare seems to have worked in dealing with them; their webpage on Whitetails. 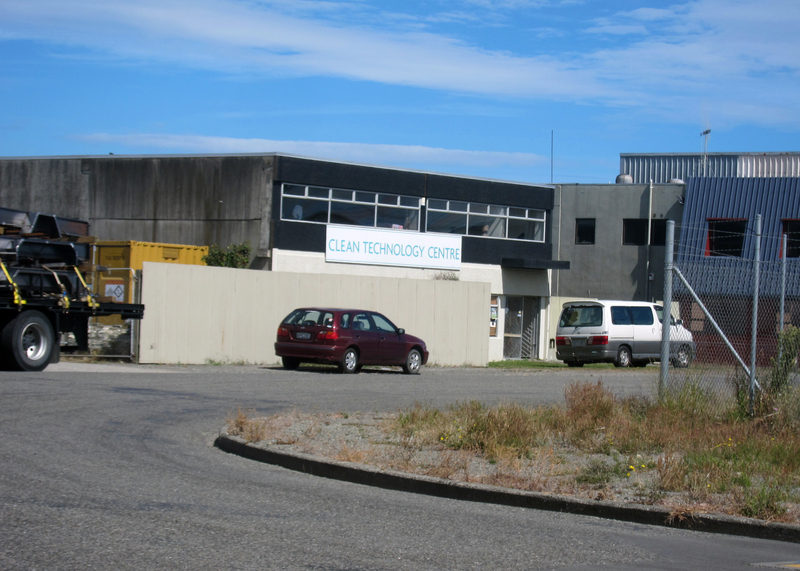 With its works for this massive property development now visibly underway from Te Moana Road, it is time to start reporting on this. 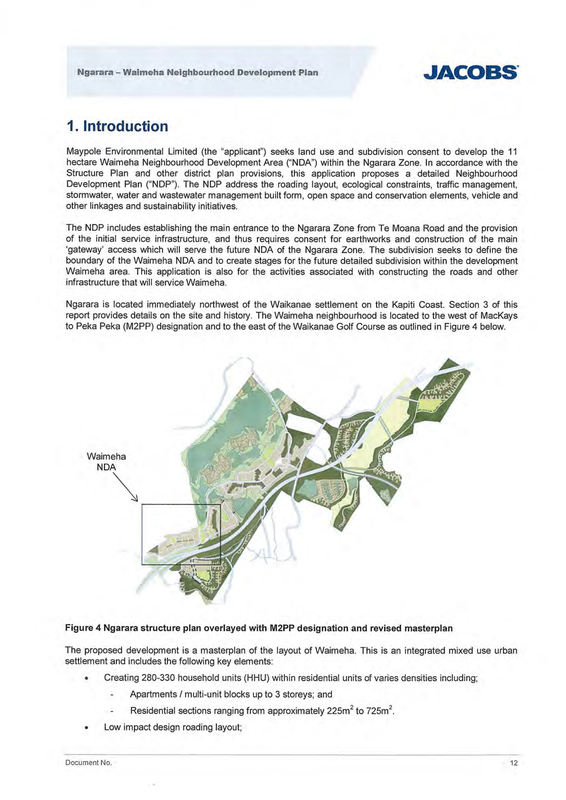 At present, what we know is what the council has given us — this consists of the company’s Resource Consent Application (1,002 pages of it) and the council’s decision — simply on the “Waimeha Neighbourhood Development Area within the Ngarara Zone”, the closest to Te Moana Road. As is clear from the company’s diagram (above), this is only a small part of the total land area that it intends to develop. A detailed list of questions we sent to the company’s nominated representative simply resulted in a referral to the company’s website. We attach no credence to glossy propaganda by property developers and will disregard it for practical analysis. The company stated in its application that in this area alone, it wanted to create “280-330 household units” consisting of apartments in blocks of up to 3 stories plus hundreds of sections (i.e. lots) from 225 square metres to 725 square metres in size — which qualifies them as medium density — as well as “mixed use areas for business (retail and commercial activities. )” See below. 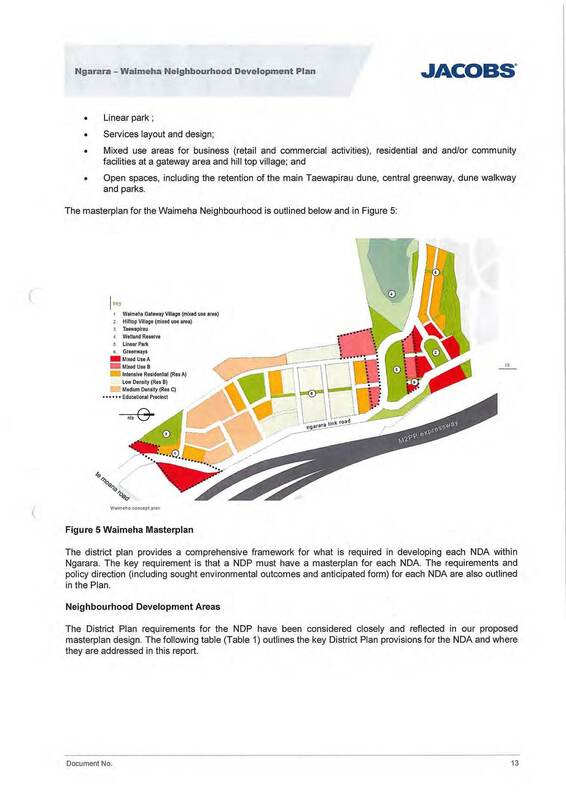 As all of it is within what is regarded as the Waikanae Beach zone, before reporting and commenting further we want to first meet with representatives of the Waikanae Beach Residents Society for their views on it all. We have a couple of friends, one in Otaki, another in Akatawara, from whom we get free-range eggs as a swap for surplus citrus fruit. They definitely taste a lot better than the caged hen version, so it surprises us that these businesses can get away with such falsehood. It isn’t confined to eggs, of course, it happens a lot with alleged “organic” fruit and vegetables. A timely look at the passing off in NZ of cage eggs as free range. Scams abound, people. I personally buy locally produced eggs from the market. Remember corporations think nothing of lying. Watch ‘The Corporation’ movie for proof of that. (Can be found on our Corporations page). Last weekend saw the Kite Festival and if you missed it, the Facebook page has plenty of pics and vids. 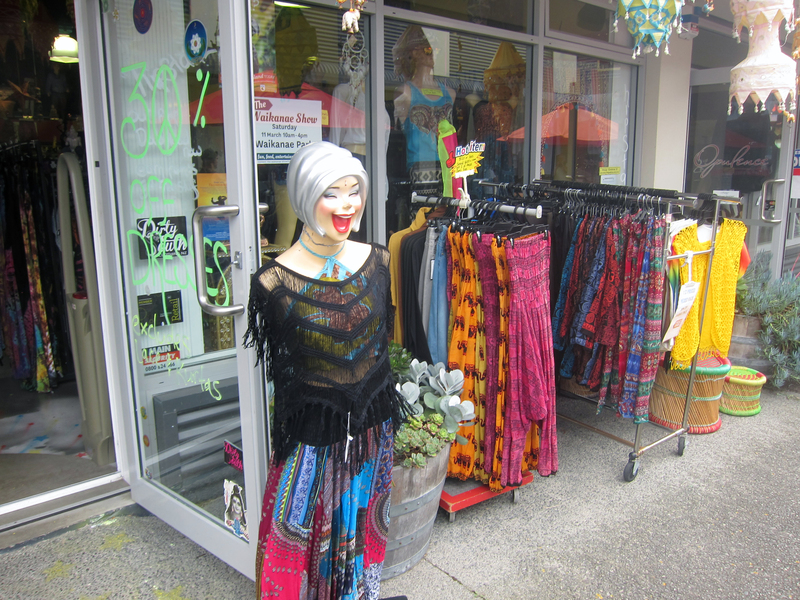 In Otaki we took the opportunity to see what else there is, and discovered an idiosyncratic shop called Hipsta in the railway village. This morning’s DominionPost had this story to that effect. It’s no surprise that a lot of people think it hasn’t improved much; the standard wisdom is that motorways don’t solve traffic congestion: they simply move it from one area to another, usually from the start of one to the end of it. Any place where two lanes converge into one will see a bottleneck. What is a surprise, however, is that 34% of respondents to the online poll think it is noticeably worse. It makes you wonder why they think this: has there been a sudden surge in motorists using the road rather than the railway? Unlikely. Is the problem at the Raumati end where there is a two lane to one lane merge at present, or at MacKays where that has been the case for some time? Maybe. Another point of surprise was someone saying the train cost her $100 a month more than taking her car. We can only assume she gets a free carpark with her job. A very conservative estimate is that a car, overall, will cost you about 50 cents per km to run, so a 50 km run to Wellington will cost $25 each way (of that petrol will be about $6). The train is more expensive than that? We don’t think so. It looks like it is from the early 1950s. The photo itself is probably from 1976-77. From the WVFB website. Last week the problem of juvenile delinquents routinely robbing dairies (or if you’re Australian, milkbars) in south Auckland — usually violently — was highlighted in the national media. As well as cash, cigarettes and liquor are the main objectives. It’s probable that most of these robbers are addicted to methamphetamine, which is now easier than ever to obtain. The shop owners interviewed complained about the lack of police patrols, and as a result the offenders show no fear of being caught. The AM Show on Newshub (TV3) conducted a poll on whether dairy owners should carry guns — 46% of respondants said yes. 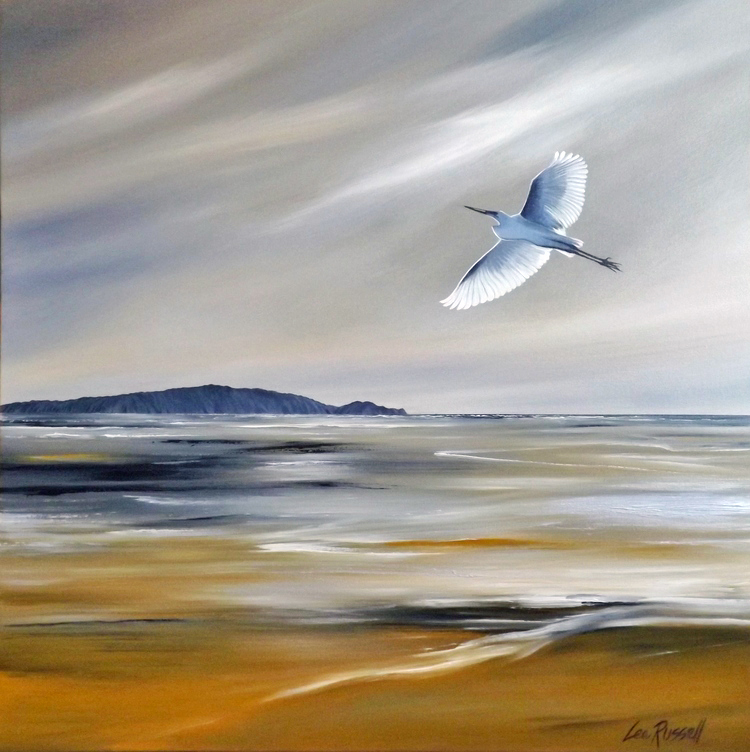 Fortunately, Waikanae is the opposite of south Auckland in terms of violence, but drug dealing and abuse is a definitely a problem in the town and the whole of Kapiti. Being robbed is almost an occupational hazard for the small local grocer, so why not give them some of your custom to show that you care about them? what did the area around the Te Moana Road interchange used to look like? A message on the WCB Facebook page — maybe Dougherty is worried about ratepayers showing up there irate about their ever-increasing rates and water bills to fund his empire? From today (Tuesday 21 March) some alternations are occurring in the Waikanae Library on the ground floor and will last for about a month. These alterations are to improve the safety of Council staff and visitors. The main difference seen by visitors will be a safety wire installed across the front of the Council Customer Services desk. Preparatory works start today (Tuesday 21 March), with the relocation of the Community Information Centre to the library’s ground floor display space. The aim is to relocate Library and Customer Services staff to other ground floor areas ready for building works to commence from next week (Monday 27 March) onwards.